Prepare your child for the teenage years. This program teaches children how their brains can be hardwired to adapt, be resilient, and overcome failure to achieve your very best! Leadership, bonding, and relationship skills through team-building games and collaboration activities. How to discuss and recognize the themes of resiliency, empathy, responsible decision-making, self-awareness, and conflict resolution. How to overcome failure, be comfortable with mistakes, and innovate despite setbacks. The importance of contribution as a powerful motivator and how to create and participate in a community contribution project! This is a great program for children who want to boost their resiliency skills! The PLAY mindset of innovation through brainstorming, critical thinking challenges, drama, and creative art-based activities. Relationship and leadership skills with OTHERS through communication and collaborative games. DOWNTIME through resilience tools of mindfulness, focus, deep breathing, positive thinking, and gratitude journaling. 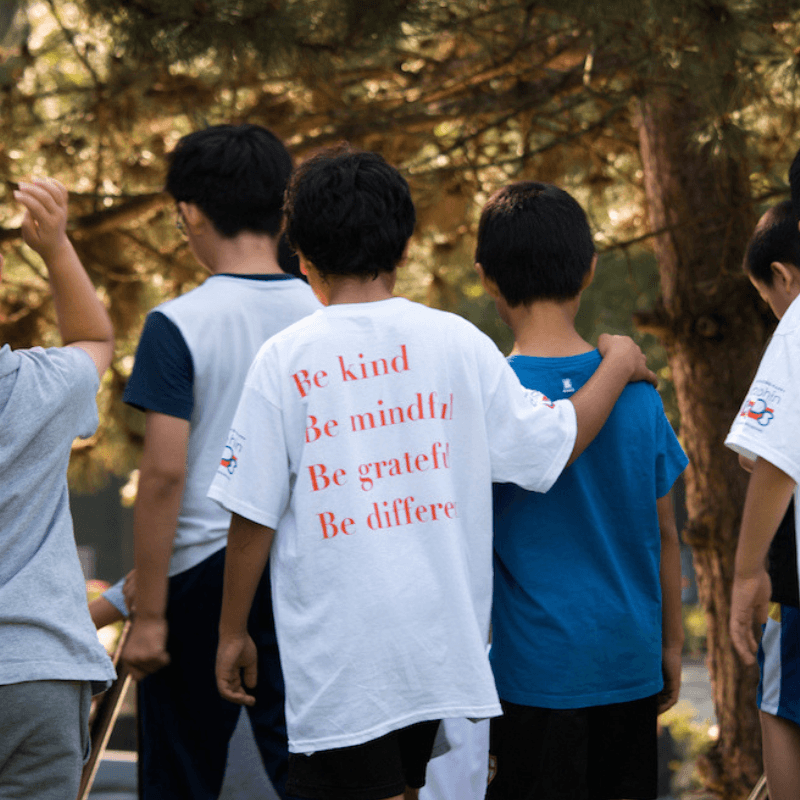 Students will develop an “I can do it” mindset through mindfulness, innovation activities, team-building games, and create a community contribution project. The future is here and it’s all about innovation, social skills, and resilience. Think critically, explore creativity, and design your own invention in this hands-on innovation camp! Students will practice their creativity and critical thinking skills by designing, testing, and pitching their innovative ideas in a “Dragons Den” style presentation. Students will explore the fundamentals of coding, participate in hands-on science experiments, and problem-solve with interactive building challenges that will engage their innovation skills.